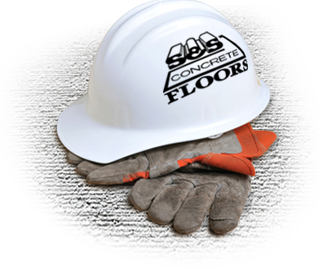 S & S Concrete Floors, Inc. is a preferred contractor of both Fortune 500 businesses and the military for all concrete and superflat flooring needs, other concrete professionals who expand their team resources with rental equipment, and smaller organizations who need to complete specialty projects. 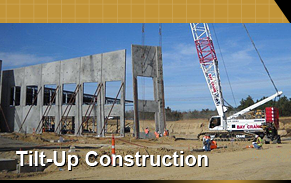 The S and S Concrete Floor team leads with experience, tools, and expertise to produce commercial and industrial floors that satisfy the toughest super flat or specialty specifications and the most demanding fast-track schedules. Our team of dedicated concrete floor experts are available to work with you from the pre-construction planning phases through construction completion. 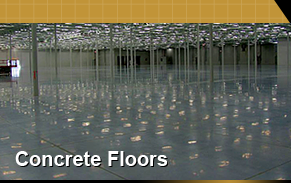 Rely on S & S Concrete Floors to provide you with the best floor you can buy, on-time, and within budget. 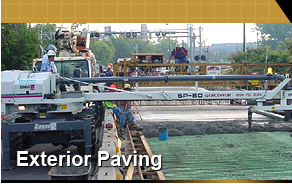 Put us to work on your next project. Call (603) 878-3311 or click here.